Oxford and Cambridge are the UK’s most prestigious universities and are internationally recognised and renowned for their academic excellence. Oxbridge has produced 42 Prime Ministers, and more than 100 Nobelists, as well as countless historical figures. Worldwide competition for places at these esteemed institutions is intense, so gaining an advantage through careful and structured preparation is crucial to future success. 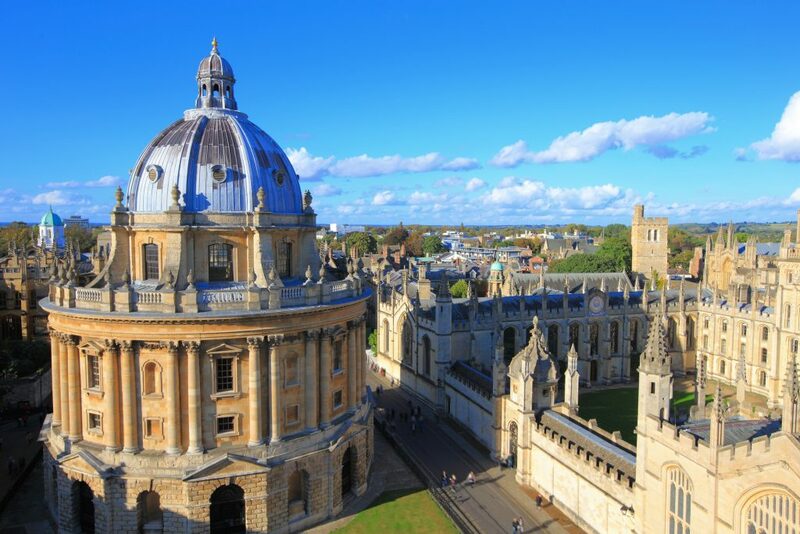 All members of our Oxbridge team have graduated from either Oxford or Cambridge Universities, providing them with invaluable inside knowledge of the intricacies of the Oxbridge application process. Many applicants are often unsure which of the two universities to select, which college to apply for and which course to choose. We provide guidance and assistance in making these important decisions: from writing the personal statement to meticulous interview preparation. The pre-interview elements encompass university and college-specific advice, as well as assistance with personal statements. The interview preparation involves both technique sessions and mock interviews with detailed feedback. While we cannot predict what questions will be asked, our consultants can certainly help by honing key interview skills and importantly, training candidates to articulate their thoughts out loud. For more challenging questions, the interviewer is not necessarily looking for a correct answer, but rather looking to see how a student works through a problem and how they articulate their thoughts and respond to relevant guidance. We handpick all members of our Oxbridge team and train them thoroughly to deliver an optimal service. Each client is assigned a specialist who has studied the same subject at the same university, and wherever possible, attended the same college. Through this matching process, the entire service is tailored towards the unique requirements of each individual client.